Home » »Unlabelled » Streisand may move to Canada because TRUMP IS MAKING HER FAT! 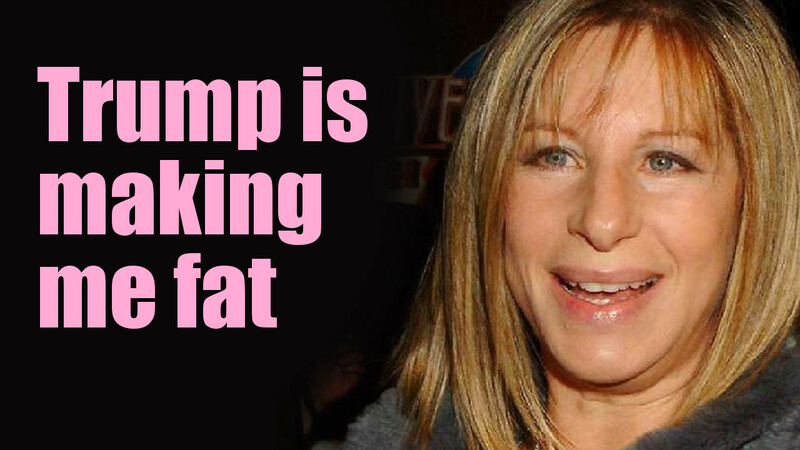 Streisand may move to Canada because TRUMP IS MAKING HER FAT! DAILYKENN.com -- Donald Trump is making moonbat millionaire Barbara Streisand fat. 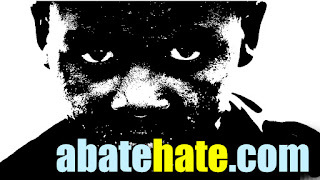 "I’m just so saddened by this thing happening to our country. It’s making me fat. I hear what he said now, and I have to go eat pancakes now, and pancakes are very fattening," she told The New York Times. Streisand says she may move to Canada if Republicans retain control of congress after this month's midterm elections. We suggest Streisand, 76, consider relocating to Venezuela. She won't have to worry about her weight. The government there is making people skinny. Or, she may want to consider Honduras where her estimated $400-million fortune may be redistributed among the victims of America's racist foreign policies. "Her new album, 'Walls,' is a rare instance of politics permeating her music, and in an interview, she could barely stop talking about her least favorite president," the article noted. Here's a video of Streisand's $150-million home. Notice the walls. Apparently they are lit as a courtesy to "migrants" wishing to take up residence. Streisand seems willing to sacrifice a massive carbon footprint for hordes of aliens living with her. Streisand's home was listed at $150-million. Note the walls are lighted as a courtesy to "immigrants". "We make them with healthy flour, though — almond flour, coconut flour," Streisand noted of her pancakes. Here's a YouTube video with recipe for baking Keto-friendly bread from almond flour. I tried it. It works very well.